Home | MAMMAL SKULLS | PROBOSCIDEA | Mammoth Skulls | Woolly Mammoth Skeleton Fossil Replica, 30"
Mammoth Skeleton Skeleton Fossil Replica. 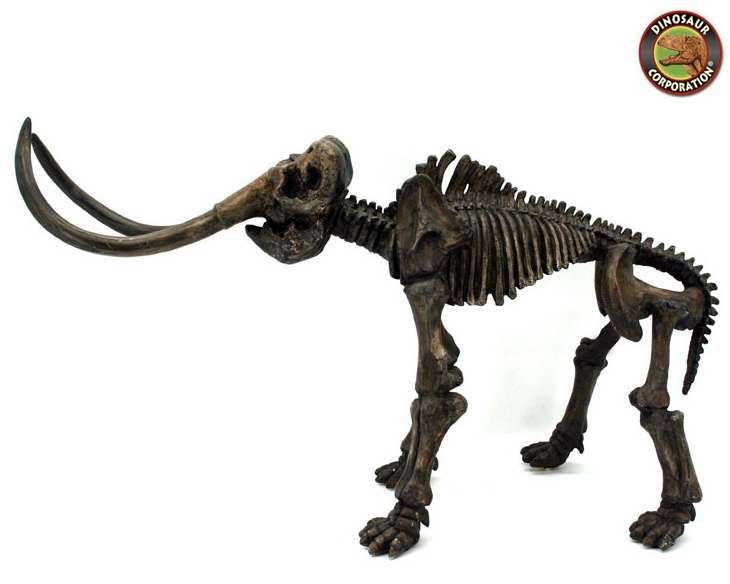 Woolly Mammoth Skeleton Fossil Replica, 30"
Woolly Mammoth Skeleton. Mammuthus primigenius. Replica. The woolly mammoth is an extinct species of mammoth that lived during the Pleistocene epoch, and was one of the last in a line of mammoth species, beginning with Mammuthus subplanifrons in the early Pliocene.